We have sad news to report that Sergio Marchionne has fallen ill and Mike Manley has been appointed as the new CEO of Fiat Chrysler Automobiles. 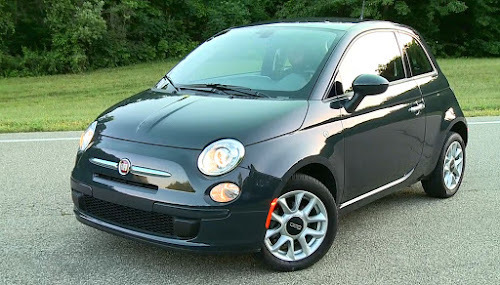 Marchionne was expected to announce his successor sometime after second-quarter results, which are being published on Wednesday, July 25, however, Marchionne has had a health crisis necessitating Manley's immediate appointment this past Saturday. FCA has not released details on Marchionne's medical condition, but the information in Italian media has been grim, reporting he is in a deep coma, gravely ill and unlikely to recover. * Marchionne is 66 years old and was to retire in 2019. Mike Manley has been Head of Jeep brand since June 2009 and Head of Ram brand since October 2015. 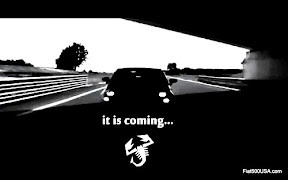 He will be implementing the Five-Year plan that Marchionne outlined on June 1st this year. John Elkann, the chairman of FCA and the great-grandson of Giovanni Agnelli, one of the original founders of Fiat and whose family would later come to control the company, was instrumental in giving Marchionne the job in 2004 to help turn the company around. Elkann himself was newly put in charge, having taken over for his uncle, Umberto Agnelli who just died that year and had himself just taken over for the legendary Gianni Agnelli who died in 2003. 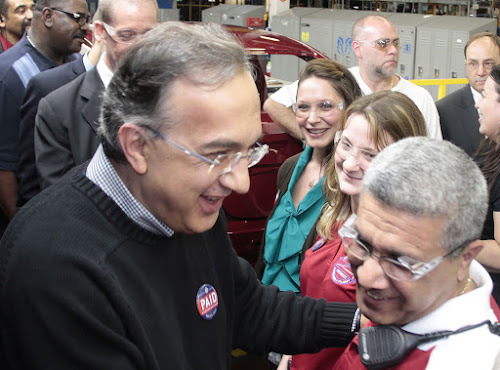 Marchionne became Fiat's CEO on June 1, 2004. 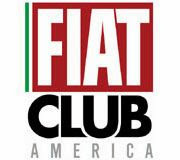 Fiat Auto back then was laden with debt and had suffered from a vast bureaucracy that stifled growth and innovation. Marchionne's careful and skilled leadership extracted the company from an alliance with GM via a Put Option that the late Gianni Agnelli had shrewdly made GM agree to when the two companies formed a joint venture on platform and powertrain development. In this alliance, GM acquired 20 percent of Fiat Auto, but the Put Option forced GM to buy the remaining 80 percent upon Fiat's request. 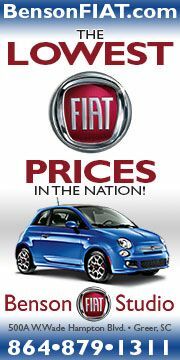 In the early 2000s, Fiat Auto finances were in dire conditions, and by 2005 the car division was losing several million dollars a day. * That year, Marchionne successfully negotiated a $2 billion payment from GM to get out of this deal. Marchionne took the windfall, cut the bureaucracy and overhauled the company turning it completely around. The result was just three years later in 2008, the company would have its most profitable year ever in its 109 -year history. Marchionne wasn't done yet, and in 2009, he saw an opportunity no one else saw in acquiring the bankrupt Chrysler company. The two companies would form an alliance eventually becoming one company in 2014. 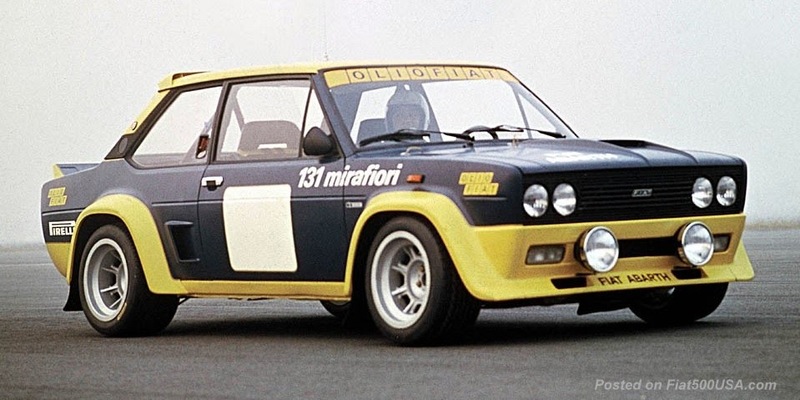 This vision would be fortuitous because an economic downturn in Europe hit Fiat particularly hard and what was first a helping hand saving the Chrysler would be reciprocated by Chrysler helping Fiat weather their own economic storm over the past few years. Marchionne has not been without his controversies. A particularly sharp criticism is his ignoring European brands to concentrate and save the American brands. 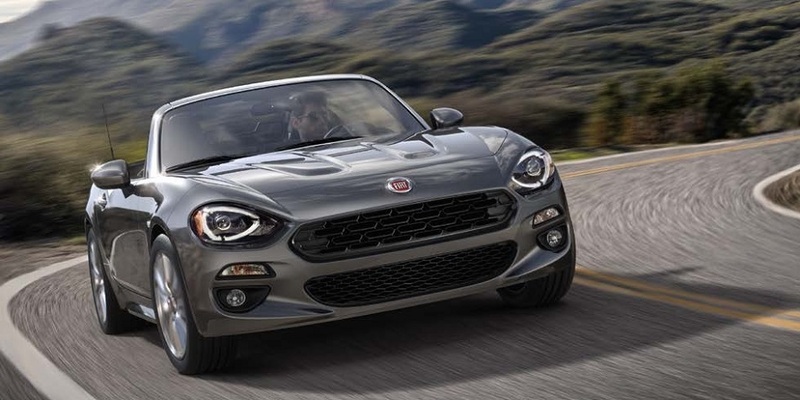 Fiats lack of new models has strongly upset longtime owners and enthusiasts of the brand, who feel abandoned by his actions. His moving the company headquarters to London and out of Turin and incorporating FCA in the Netherlands has also been pointedly criticized. Criticisms aside, what cannot be argued is his commitment and around the clock effort to the company in keeping it alive. It is tragic to see someone who worked so hard not see, possibly missing it by days, the ultimate debt-free outcome he worked so hard to achieve. With reference to the health of Sergio Marchionne, Fiat Chrysler Automobiles N.V. communicates with profound sorrow that during the course of this week unexpected complications arose while Mr. Marchionne was recovering from surgery and that these have worsened significantly in recent hours. 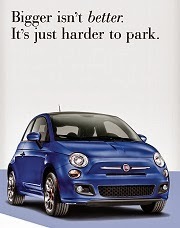 As a consequence, Mr. Marchionne will be unable to return to work. 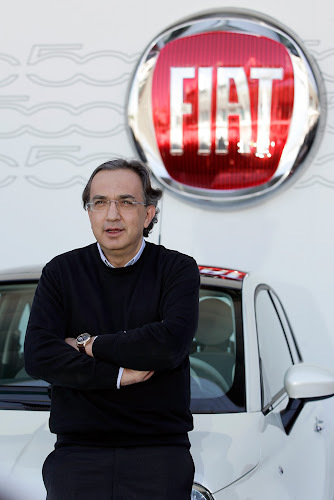 The Board of Directors of FCA, meeting today, firstly expressed its closeness to Sergio Marchionne and his family and underlined the xtraordinary contribution, both human and professional, that he has made to the Company in these years. The Board resolved to accelerate the CEO transition process that has been proceeding over the past months and named Mike Manley as CEO. The Board will therefore propose to the next Shareholder Meeting, to be called in the coming days, that he be elected to the Board and serve as an executive director of the Company. In the meantime, in order to provide for his full authority and operational continuity for the company, the Board has with immediate effect granted Mr. Manley all the powers of CEO. He will also assume responsibility for the NAFTA region. Mr. Manley and his management team will proceed with the implementation of the 2018 – 2022 Business Plan as presented on 1 June this year, a plan that will further assure FCA’s strong and independent future. I am profoundly saddened to learn of Sergio’s state of health. It is a situation that was unthinkable until a few hours ago, and one that leaves us all with a real sense of injustice. My first thoughts go to Sergio and his family. What struck me about Sergio from the very beginning, when we met to talk about the possibility of him coming to work for the Group, even more than his management skills and unusual intelligence, were his human qualities, his generosity and the way he understood people. Over the past 14 years together we have lived through successes and difficulties, internal and external crises, but also unique and unrepeatable moments, both personal and professional. For so many, Sergio has been an enlightened leader and a matchless point of reference. For me, he has been someone with whom to share thoughts and in whom to trust, a mentor and above all a true friend. He taught us to think differently and to have the courage to change, often in unconventional ways, always acting with a sense of responsibility for the companies and their people. He taught us that the only question that’s worth asking oneself at the end of every day is whether we have been able to change something for the better, whether we have been able to make a difference. And Sergio has always made a difference, wherever his work took him and in the lives of so very many people. Today, that difference can be seen in the culture that he introduced in all the companies he has led, a culture that has become an integral part of each and every one of them. The succession plans we have just announced, even if not without pain from a personal point of view, mean we can guarantee the maximum possible continuity, preserving our companies’ unique cultures. It has been my privilege to have had Sergio at my side for all these years. I would ask everyone for their understanding in these circumstances and to respect Sergio’s privacy and that of those who are dear to him. Fiat and Hoonigan Looking for Racers!